"I wouldn't even think of asking any other company to do a sign for us ever again. Big Media Signs did an amazing job on both our store sign and our pylon sign! We got exactly what we wanted and they were ahead of schedule on the installation. Henry was a pleasure to work with and kept me updated every step of the way during the entire process. I felt very comfortable with my decision to have them build and install the VAPOLOCITY 2.0 sign and would DEFINITELY recommend them to anybody looking for all around quality." "Big Media handles all my signage for Property Management. I send an email of what I need and boom...it's done." "Amazing fast affordable work! We do our banners, billboards, neon signs, business cards, everything! 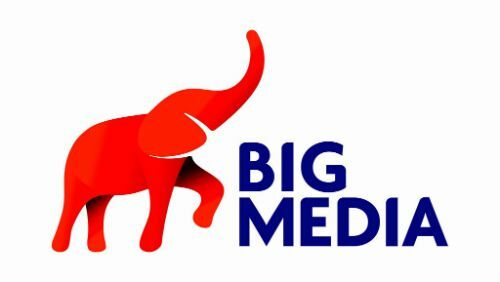 New You Fitness loves Big Media!! Strongly reccomend! Shizzie"